Get the Gory Bleeding Heart Cake recipe from The Brink Kitchen. Get the Heart Beets and many other Heart recipes from The Tomato Tart. 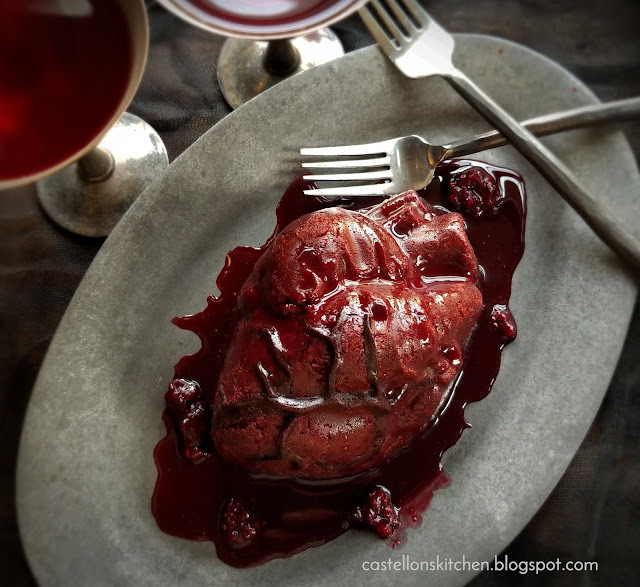 Get the My Bloody Valentine Cake recipe from Castellon’s Kitchen. Get the Strawberry Staked Heart Hand Pies recipe from Sugared Nerd. Get the Monster Heart Brownie recipe from Design Dazzle.